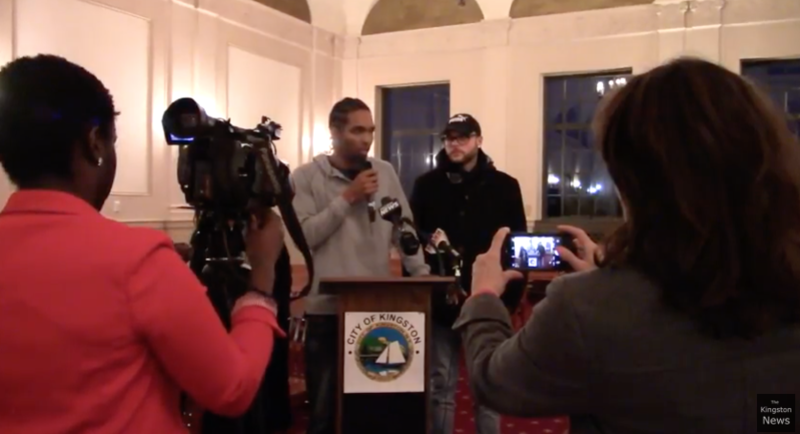 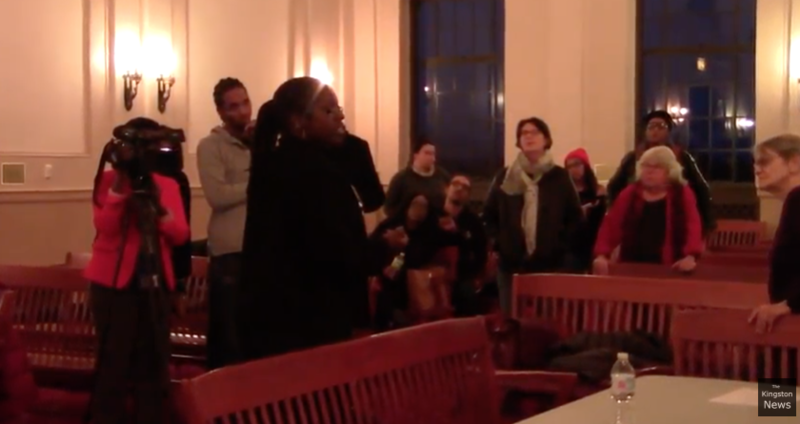 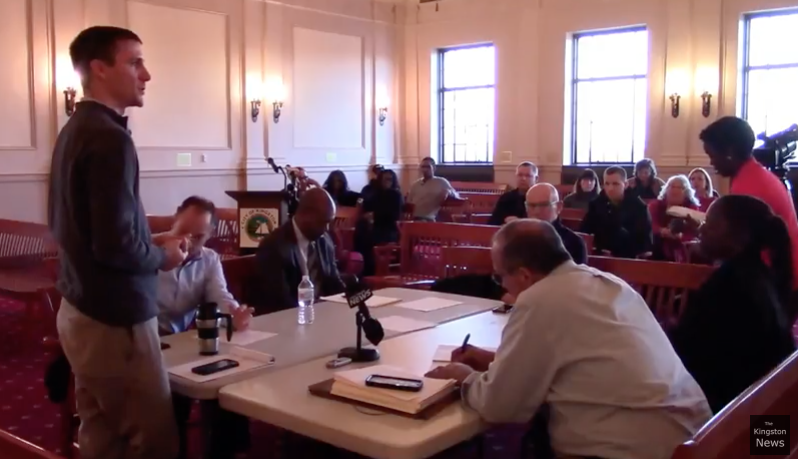 The following video was captured from yesterday’s City of Kingston Police Commission Meeting on November 15th, 2017. 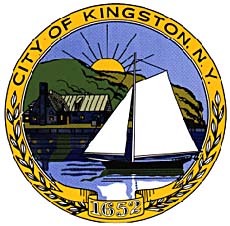 Brought to you by KingstonCitizens.org thanks to the Kingston News. 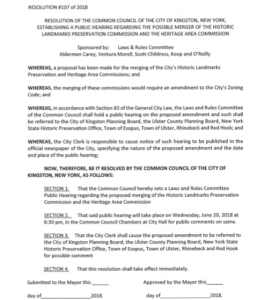 Thanks to the City of Kingston for moving the meeting to council chambers so to accommodate more citizens that evening.